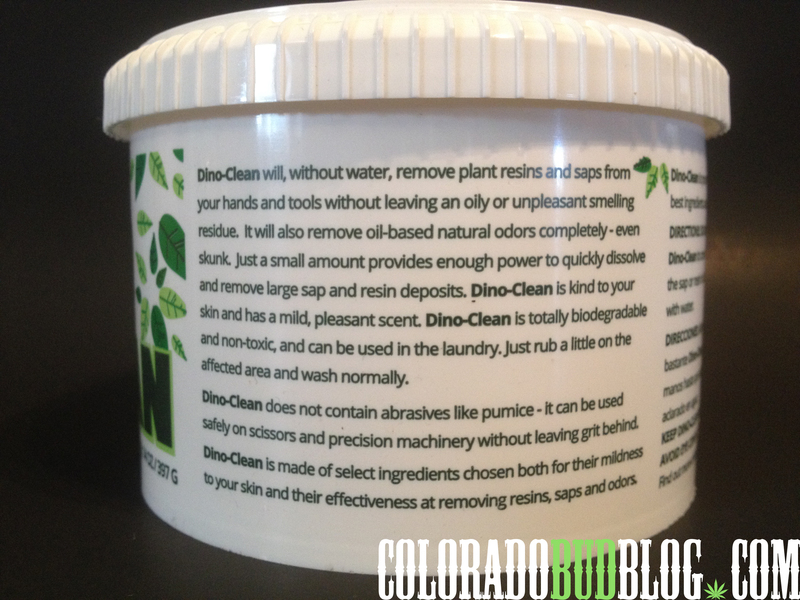 Today I have to Rave about this product Dino-Clean! 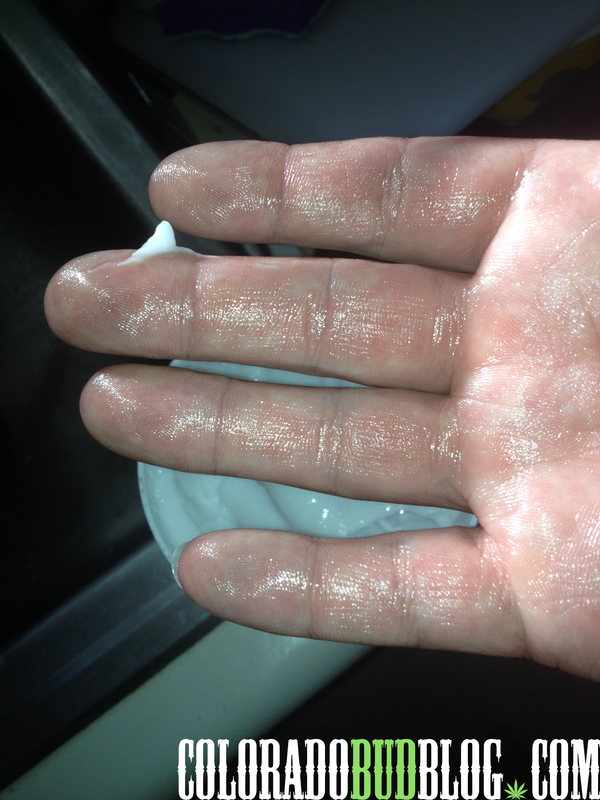 This is hands down the best cleaner for oils, saps, and tough goo! 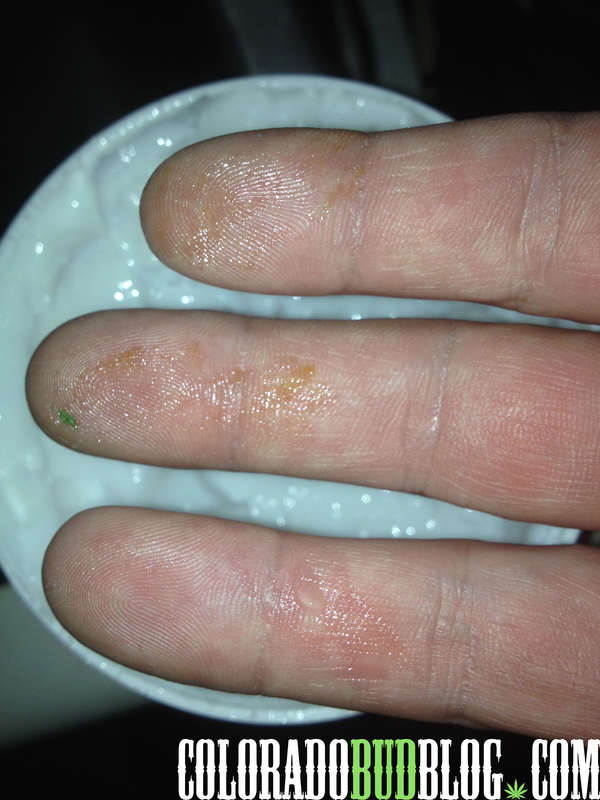 Sometimes when working in the garden, or around trees, we come into contact with some serious saps, and its nice to be able to easily remove them from your skin without any over abrasive scrubbing. 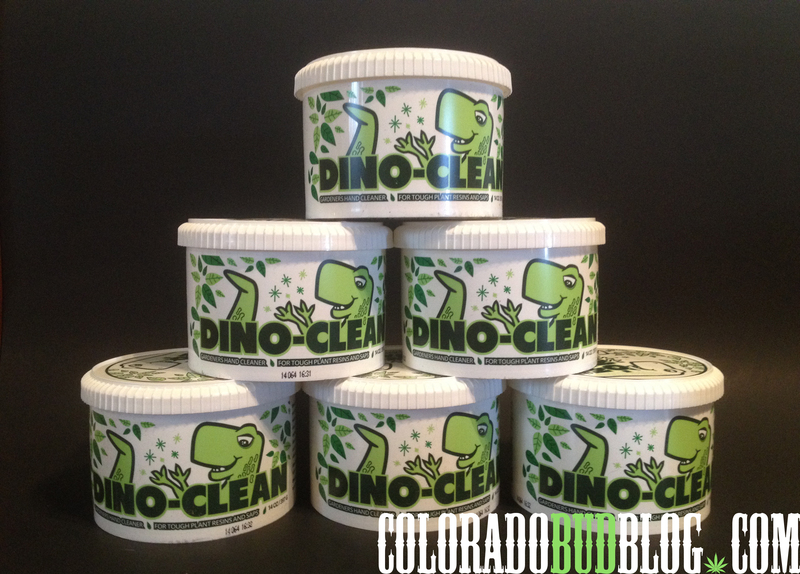 After serious testing of all sorts of “Sticky Icky”, I have found nothing that stands up to the effect of Dino-Clean. 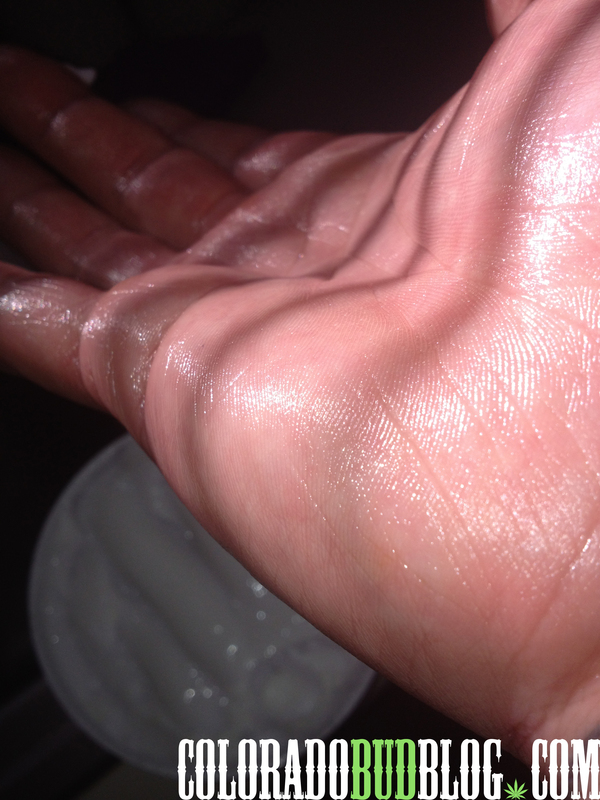 With a simple few strokes you’re clean and back at it. 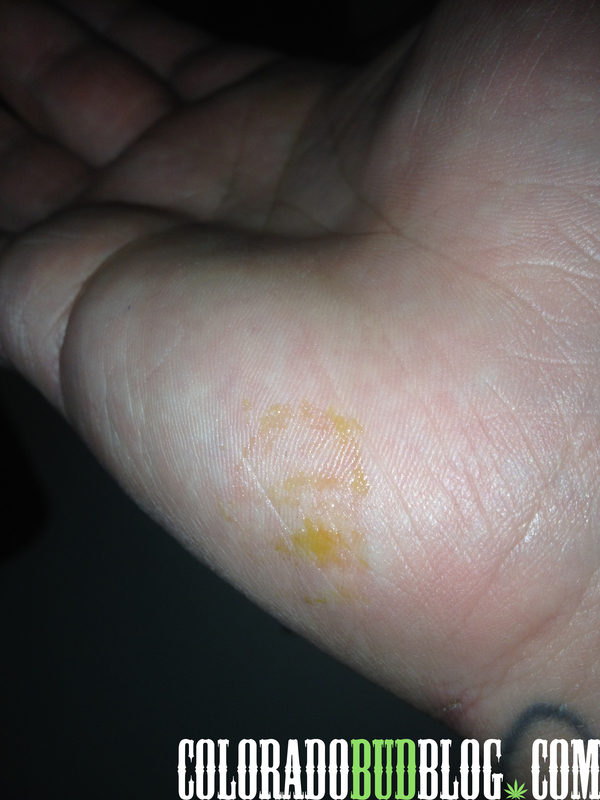 You can see here after dealing with some concentrates, I was able to remove the mess without batting an eye. 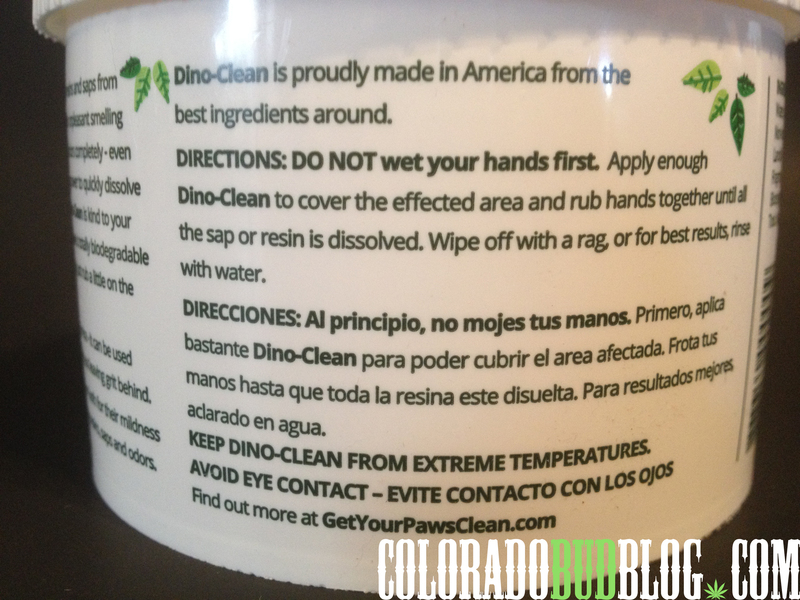 Just apply the Dino-Clean directly to the sticky area, while it is still dry, then lather it up and watch the magic happen. 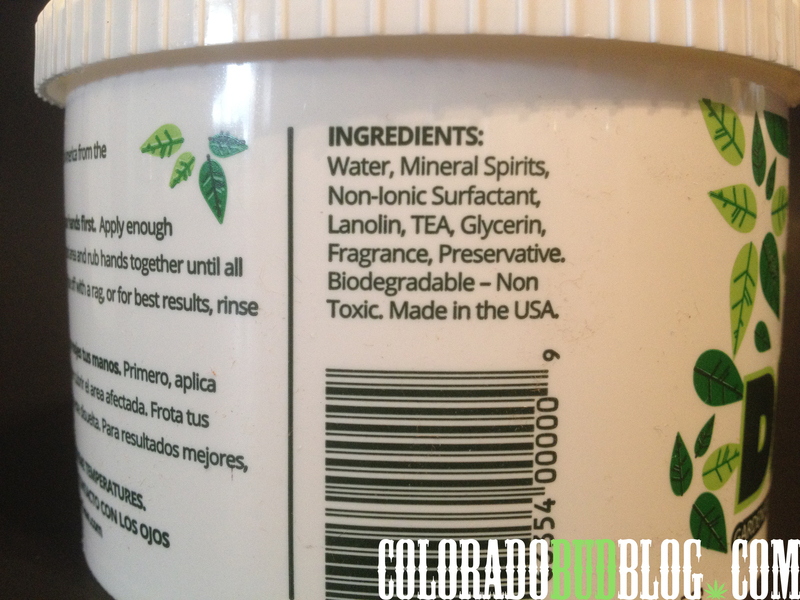 The ingredients are all pronounceable, so I feel safe using it. Made in the Good Old U.S of A and designed just for you….